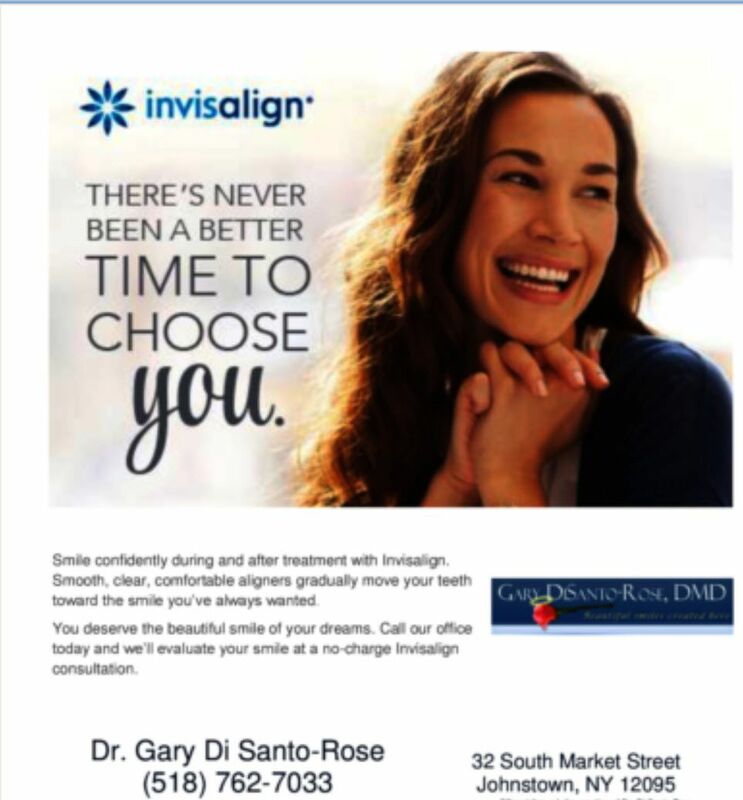 Invisalign special to celebrate Dental Hygiene Month! 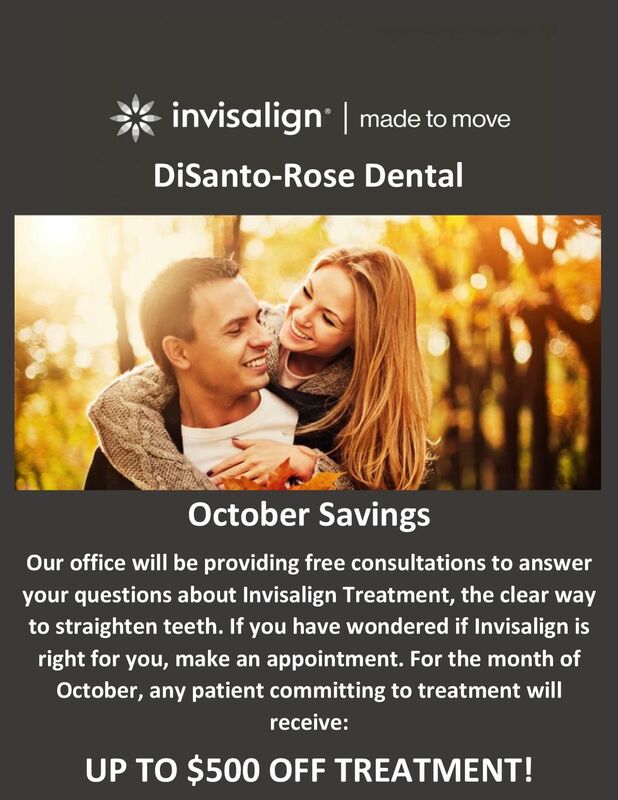 Call to schedule a free consultation anytime in October and you could save up to $500 on your Invisalign treatment. 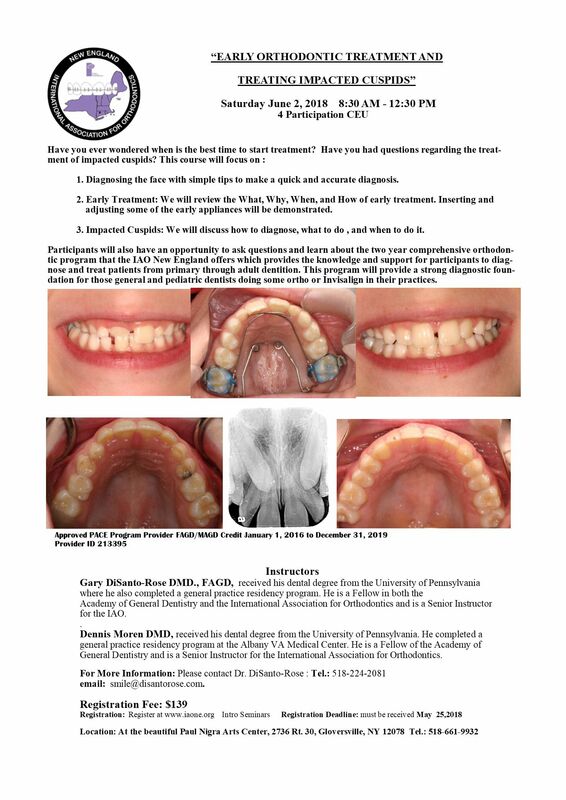 Go "wireless" and smile! 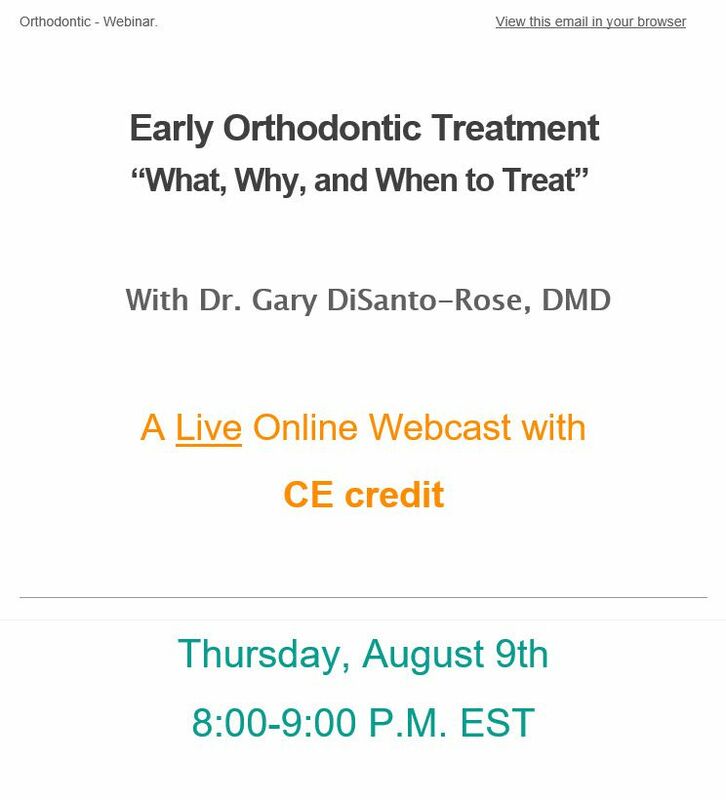 "Early Orthodontic Treatment: What, Why, and When to Treat" - webinar: For more info follow the link: https://www.eventbrite.com/e/early-orthodontic-treatmentwhat-why-and-when-to-treat-dr-disanto-rose-tickets-48359513607 Thank You! 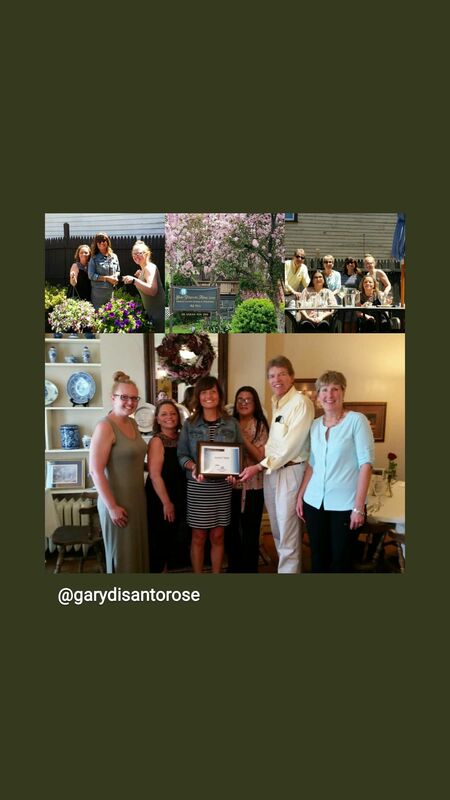 In May we celebrated Katie's, Jennifer's, and Fran's birthdays. 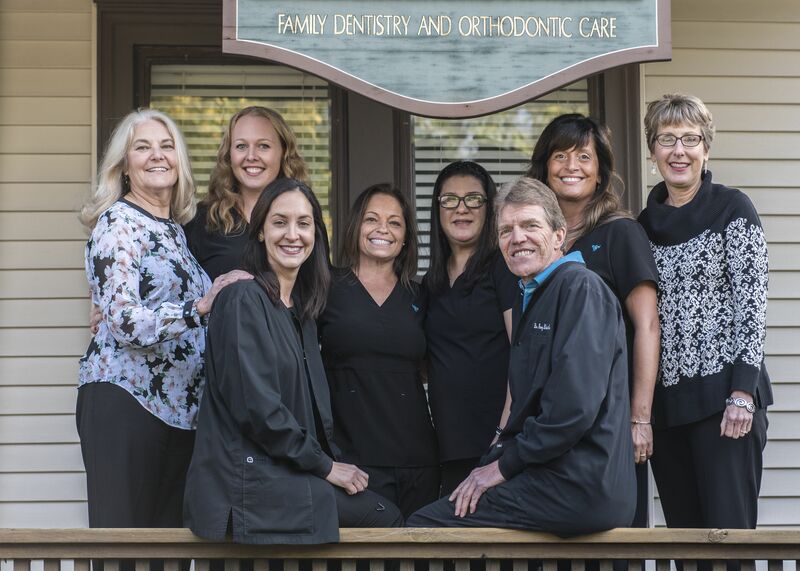 I also recognized and thanked Jennifer, one of our dental hygienists, for 20 years of dedicated and professional service. 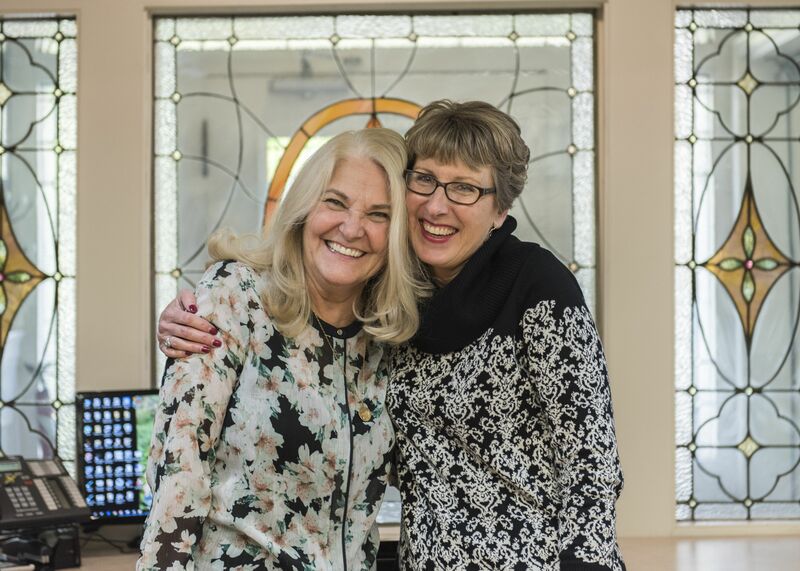 Happy Birthday ladies and thank you, Jennifer!!!! 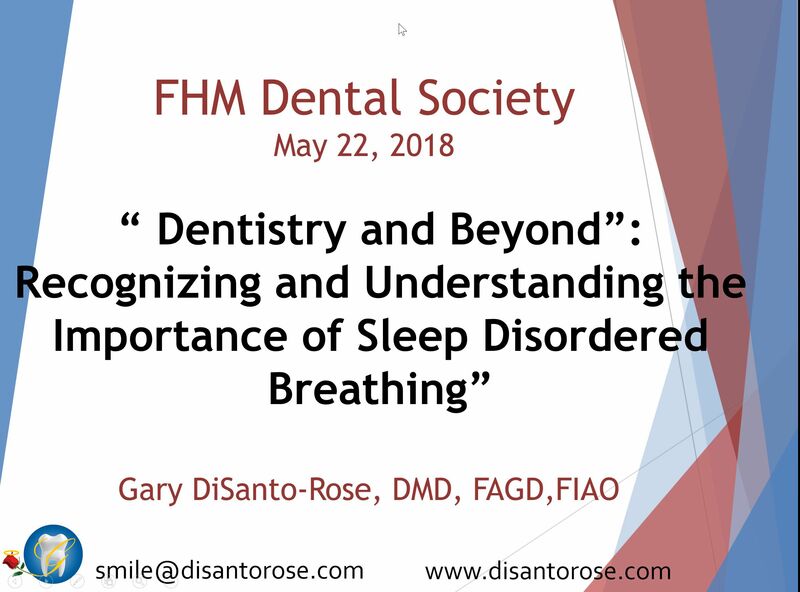 I enjoyed presenting some information on Sleep Disordered Breathing to my colleagues in the FHM Dental Society last Tuesday. We had a nice turn out. 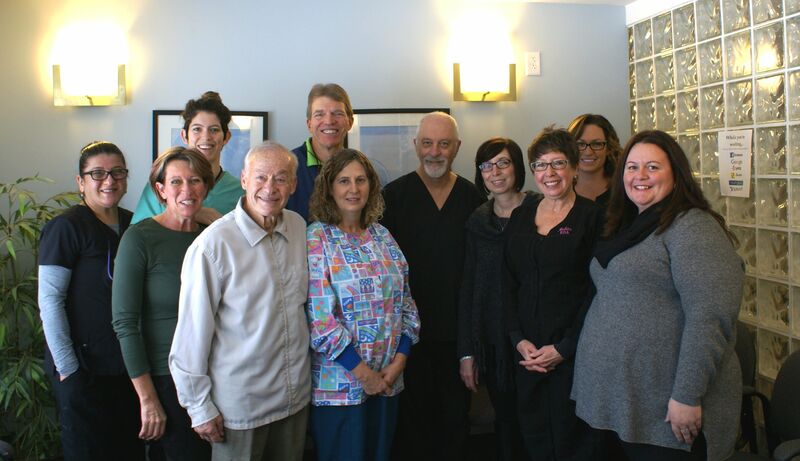 It was great seeing old friends and meeting new ones, and being able to share some very important information that can relate to many of our patients. 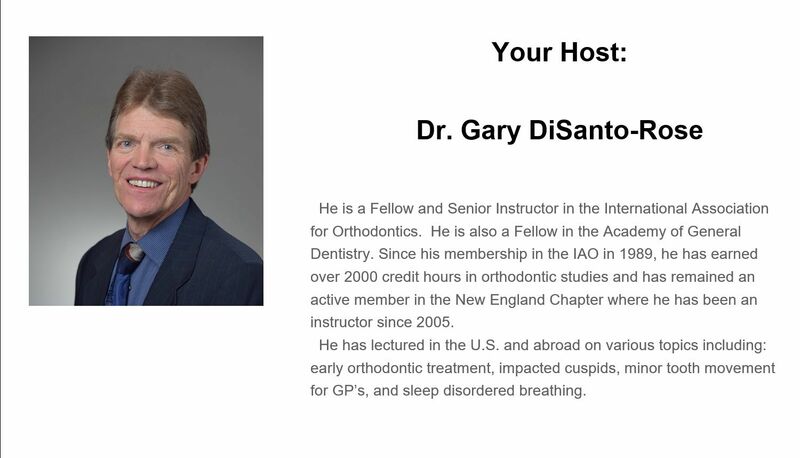 There's still time to sign up for next Saturdays program: “EARLY ORTHODONTIC TREATMENT AND TREATING IMPACTED CUSPIDS” 4CE credits, no obligations, and pearls you can take back and use in your office on Monday! Hope to see you there!